The stats don't lie, Long Term-Athlete Development research tells us kids need more interaction in their games, which is exactly what cross-ice hockey does. While the modified ice implementation plan from Hockey Canada is new, it has been a pillar of the Initiation Program for over 30 years. Designed specifically for players six years old and younger, the Initiation Program curriculum introduces players to the fundamental skills of the game. 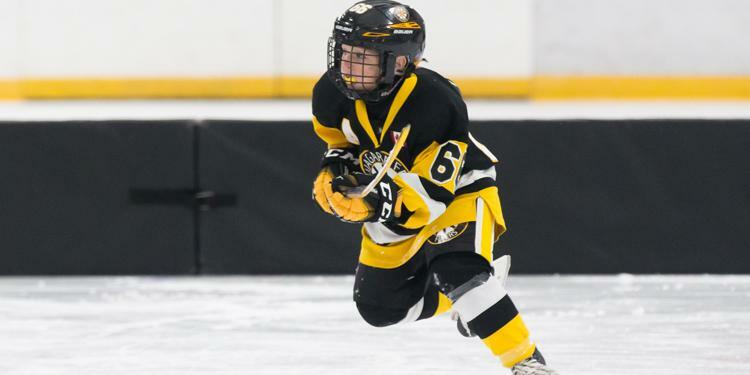 Skating, puck control, passing and all taught in an in age-appropriate setting so players can have fun and want to continue to play the sport. "There are a lot of kids who can skate great in a straight line. It’s now when you have to navigate, tight turns, edges, balance on one foot, those are skills that I think that are lacking. This program or way of playing is going to address that. Otherwise, you’re running into traffic." Similar to other sports, cross-ice hockey scales the playing environment based on a player’s size, age, and how much ice they can cover. Like how soccer uses smaller teams and field sizes and baseball starts off as t-ball, cross-ice hockey matches a player’s development progression. “The value isn’t in the square footage of ice, the value is in the engagement. That more experienced player, that better player, as opposed to just taking the puck and getting outside and it’s kind of breakaway hockey and ‘I can skate faster down the ice than everyone else. 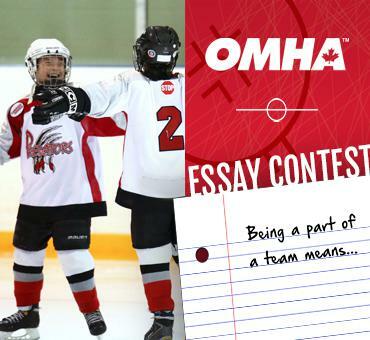 Now, I’m going to have to stickhandle more, I’m going to have to pass more, I’m going to have to use my edges,’” said Ian Taylor, Executive Director of the OMHA. One of the goals of cross-ice hockey is to put players in a position to succeed and get them to come back to the game. Staying engaged through puck touches and being involved in the action lets players have more fun. Rules like icing and offside, while crucial to the game, are not necessary during the introductory phase. A player’s focus should be on using their skating to learn the basic concepts of hockey. “These are teachable things. 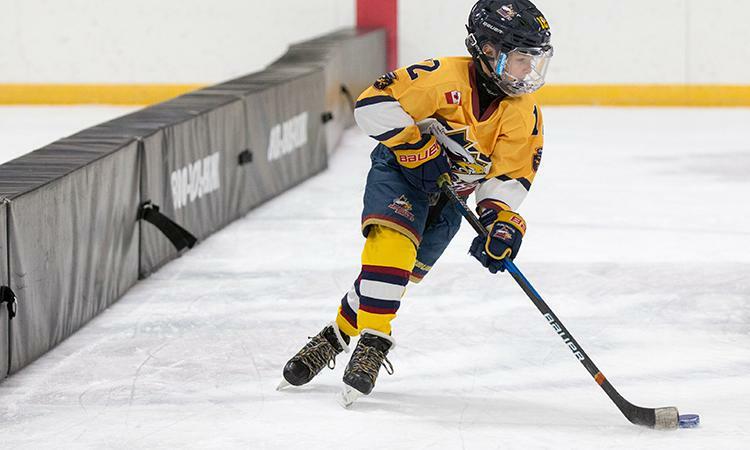 In some cases, the concepts (like offside) might be considered a little bit more advanced or not necessary at this stage of what we’re trying to teach them in terms of skate, pass, and shoot,” said Kevin Hamilton, Director of Hockey Development with the OMHA. Nothing taught on a modified ice surface is going to hurt a player’s development when they move to full ice. A study by Hockey Alberta showed that players can reach a top speed of 17.5 km/h with an average distance needed of 65 feet. The strongest skater in the study needed only 60 feet to reach top speed. A cross-ice playing surface measures at 85 feet from board to board, and the distance between a goal line and the nearest blue line is 64 feet. Player’s acceleration rates increased when the playing surface was reduced. “There are a lot of kids who can skate great in a straight line. It’s now when you have to navigate, tight turns, edges, balance on one foot, those are skills that I think that are lacking. This program or way of playing is going to address that. Otherwise, you’re running into traffic,” said Taylor.